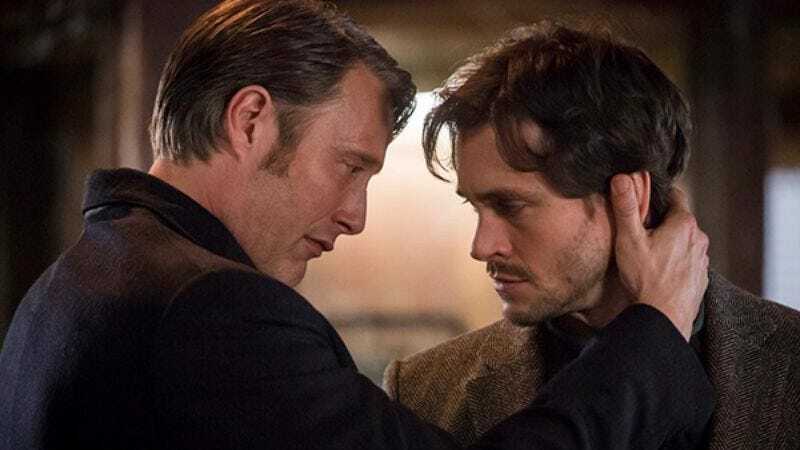 The wound of losing Hannibal still feels all too fresh, like a paring knife slowly peeling back our flesh to reveal the soft, juicy insides of our grief. But others are clearly mourning much more intensely. If you head over to Kickstarter, you’ll find you can soon purchase the book RAW: A Hannibal/Will Fanthology, which is exactly what it sounds like, and will remind you that no matter how much you like something, other people out there like it way more.